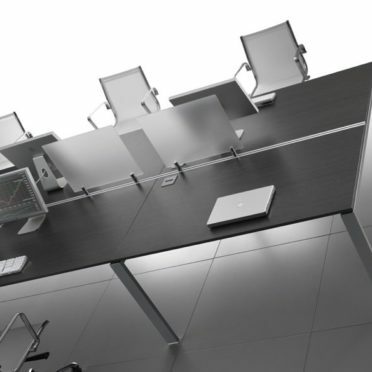 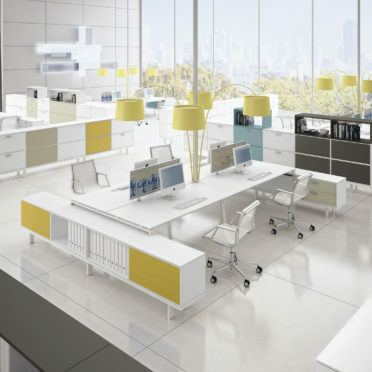 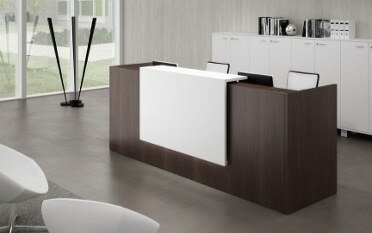 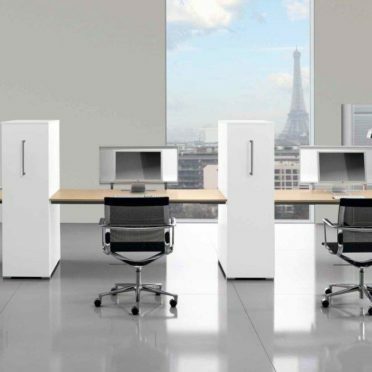 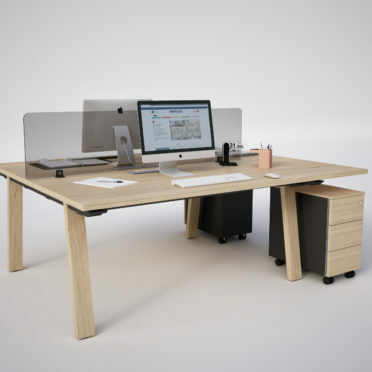 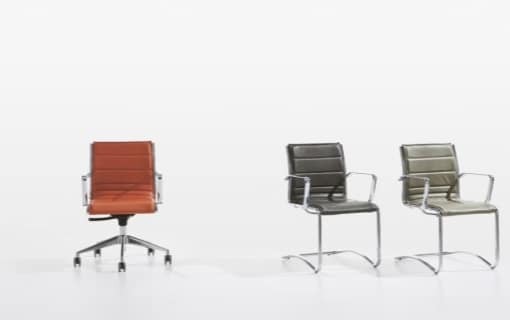 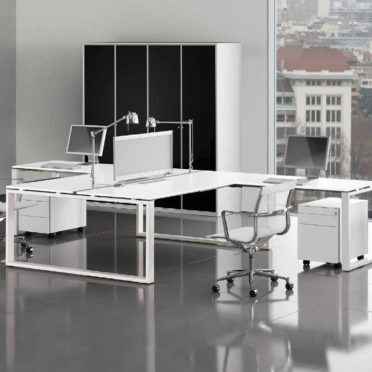 Add a continental style to your office with these Italian office desks. 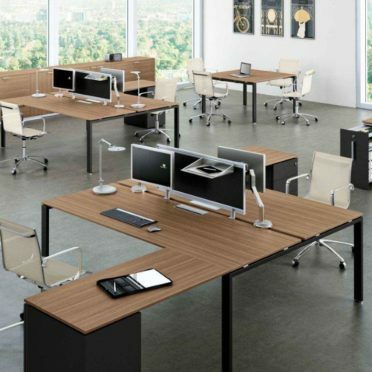 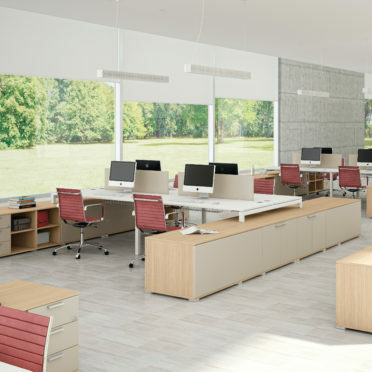 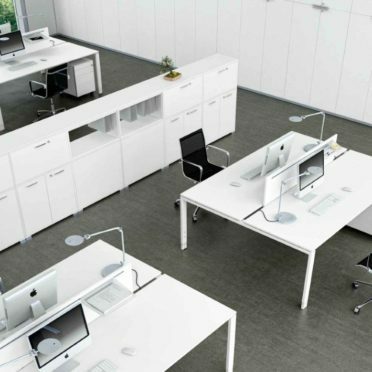 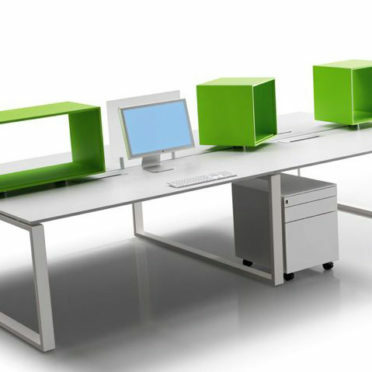 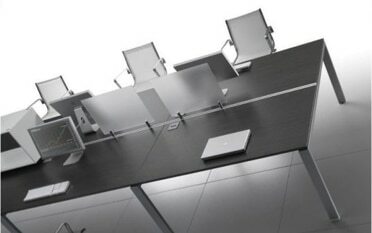 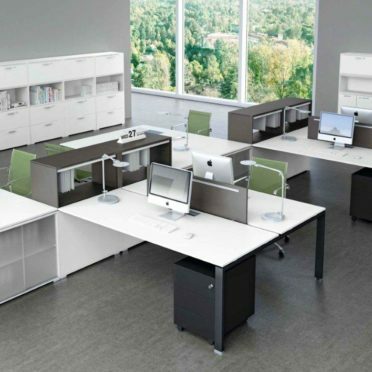 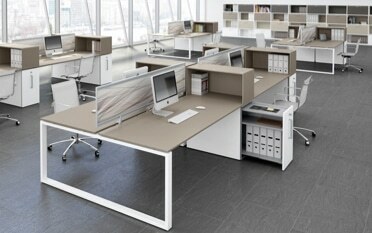 We stock both cluster desks and benches in a variety of shapes. 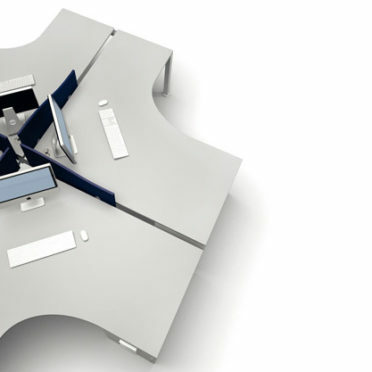 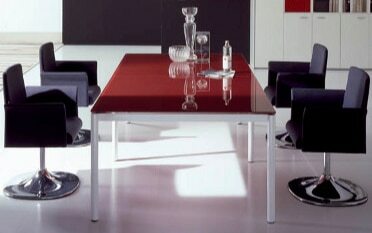 Italian design desks bring style to any office.